I’ve just returned from a week in Pamplona, Spain. 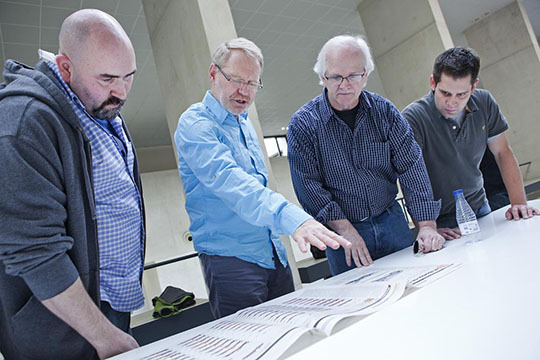 No, I didn’t run with the bulls, but I did something equally exciting: I deliberated with the judges at Malofiej 19, an international competition and summit dedicated to journalistic infographics. I and 9 other judges worked hard for 3½ days to review over 1,000 print entries and 300 online entries, resulting in 7 gold medals, plus around 25 silver and 70 bronze medals for infographic excellence. I learned a great deal during the week and made several new friends. I was deeply impressed with several extraordinary examples of infographics that demonstrated visual eloquence both through superb storytelling and graphical design. Infographics can be extraordinarily powerful when used appropriately (that is, when pictures work better than words) and well designed by combining beauty (appealing and engaging form) and usability (spot on functionality), without compromising either. 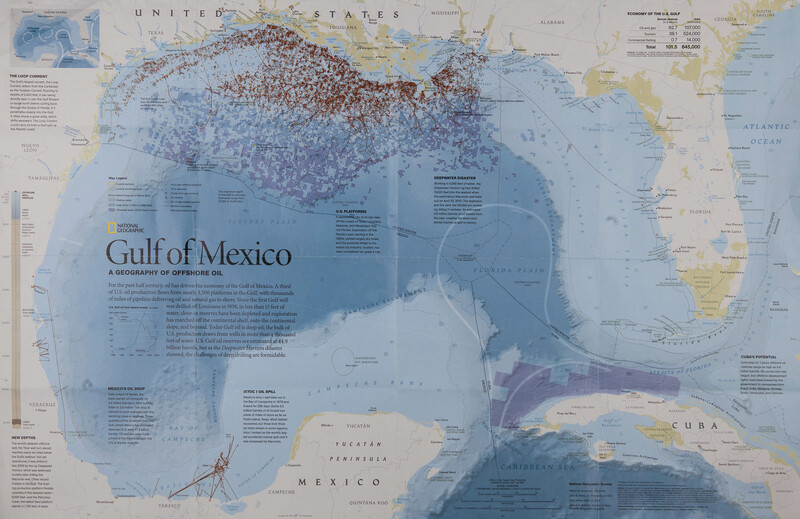 Best of Show (print): National Geographic, for “Gulf of Mexico: A Geography of Offshore Oil,” the story of oil drilling and drilling rights, primarily along the coast of Louisiana. 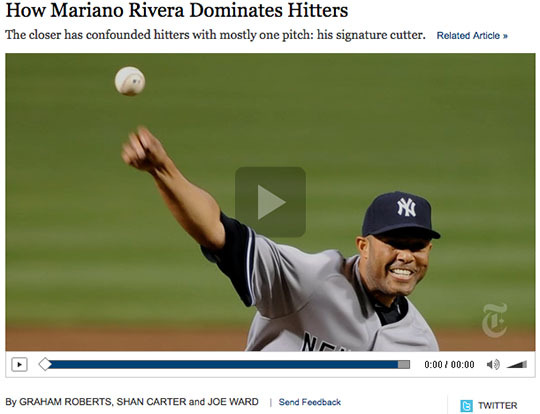 Best of Show (online): New York Times, for its demonstration of Mariano Rivera’s unique pitching style, titled “How Mariano Rivera Dominates Hitters.” Take the time to watch this amazing combination of narration and motion graphics. 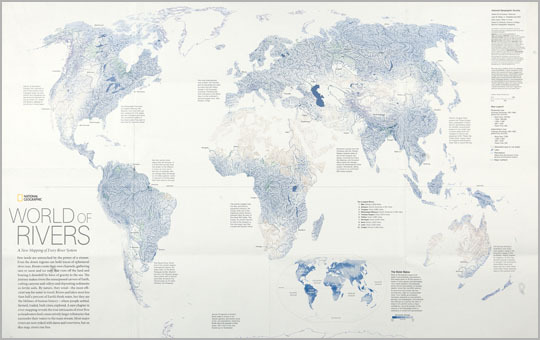 Best Map: National Geographic, for “Rivers of the World,” a gorgeous map of the world’s rivers and lakes. These infographics are exquisite examples of how well words and pictures can be combined to inform clearly and beautifully to engage and enlighten. I just finished going through your presentation and found it told a great story and was engaging even in the written form. I do have one quick question. You mention near the end of the presentation that you have four books to recommend to journalists but you only mention three of them. I have found your book reviews/recommendations very helpful in amassing my library (especially given the cost of some books these days) so I am wondering if you are holding out on us? Thanks for sharing this document. Your enthusiasm really shows in all your work. Originally, I planned to recommend my own book Show Me the Numbers as well, but decided that I might appear self-serving if I did. If you’re looking for books on a particular topic, let me know and I’ll recommend any good ones that I’ve read. Where can I go to see the 102 winners? I’m finding a lot more information about the judges themselves than about the worthy winners. Is this going to be published in any way, even informally? In the meantime, I’ll send a note to Javier Errea, who runs the summit and competition, to see if he can direct us to a list. Through interaction with the webmaster, I now know how to find a list of the winners. Go to the page at http://www.snd-e.com/en/ and click the red arrow to the right of “Awarded” near the bottom of the center section.